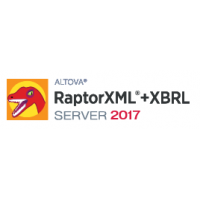 Altova RaptorXML is a hyper-fast XML, XBRL, and JSON processor optimized for the latest standards and parallel computing environments. 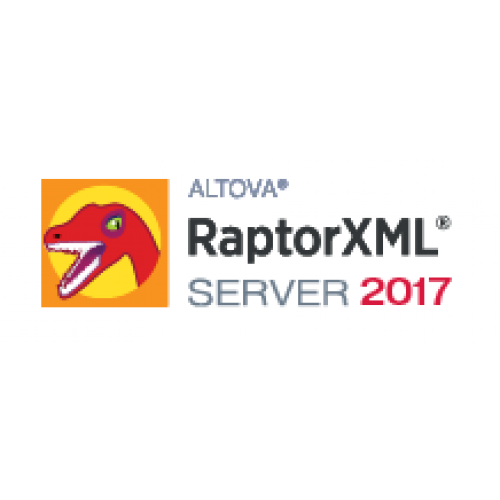 Designed to be highly cross-platform capable, the engine takes advantage of today’s ubiquitous multi-CPU computers to deliver lightning fast data validation and processing of XML, XBRL, XSLT, XQuery, and more. It may be used under the management of FlowForce Server or used standalone. RaptorXML Server supports XML, XML Schema, XSLT, XPath, XQuery, JSON and more.